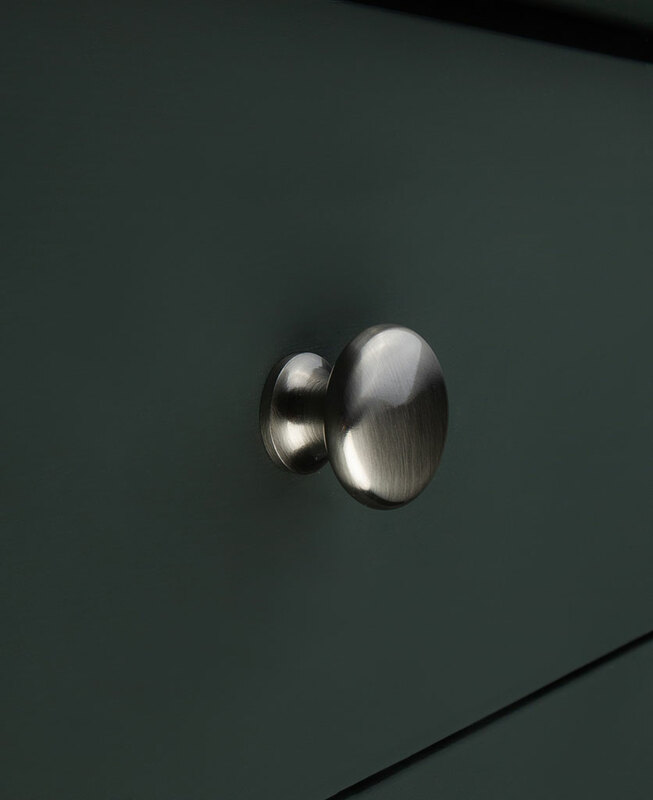 Our kitchen drawer knob Realist is gorgeously sleek. 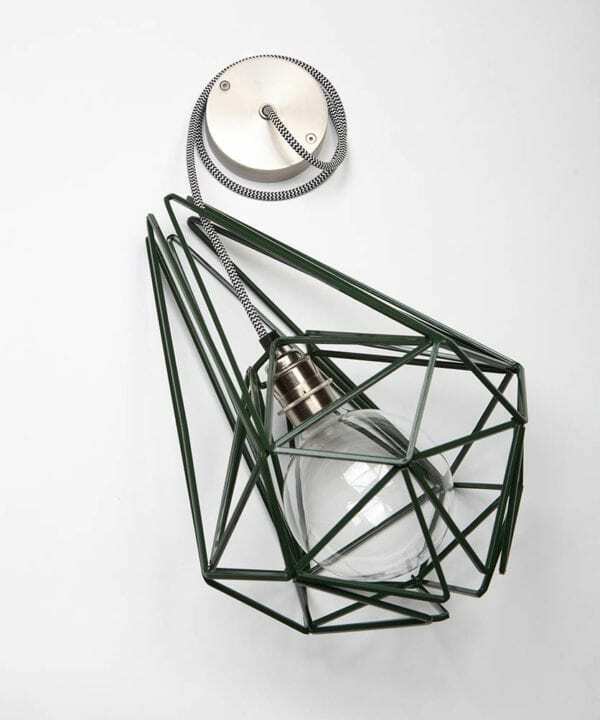 Made of solid brass and finished in brushed silver, it’s the perfect accompaniment to an industrially styled interior. 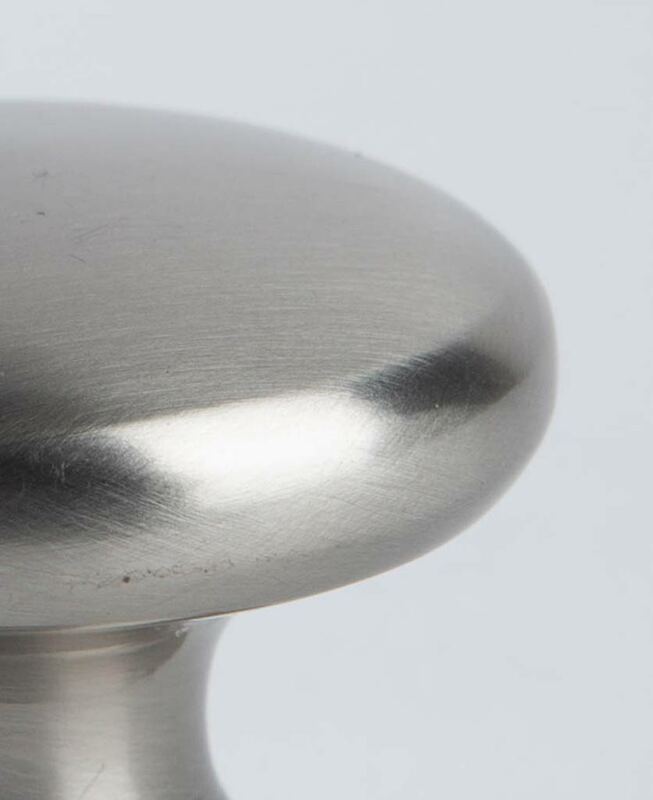 This metal knob has an ergonomic design that feels smooth to the touch. 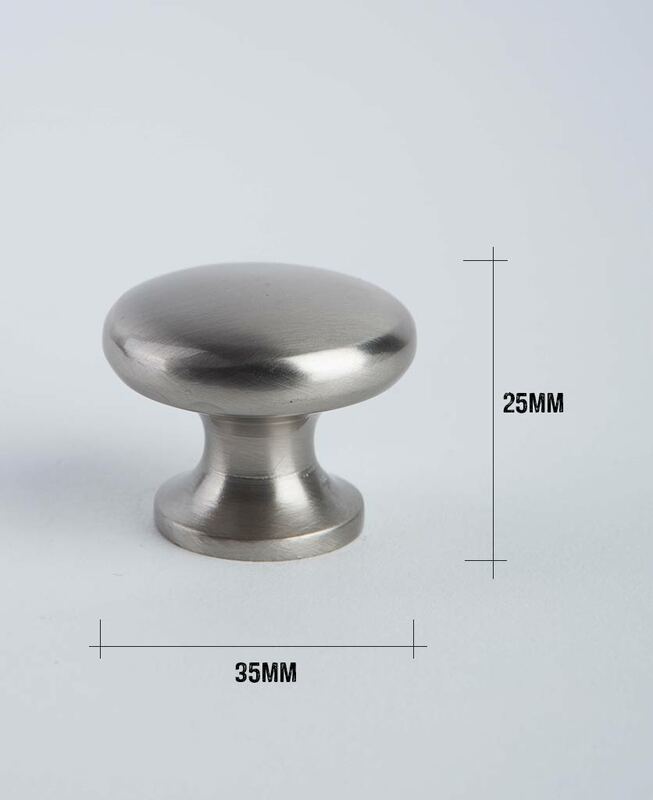 Our solid metal kitchen drawer knobs Realist is a real sleek and minimalist affair. 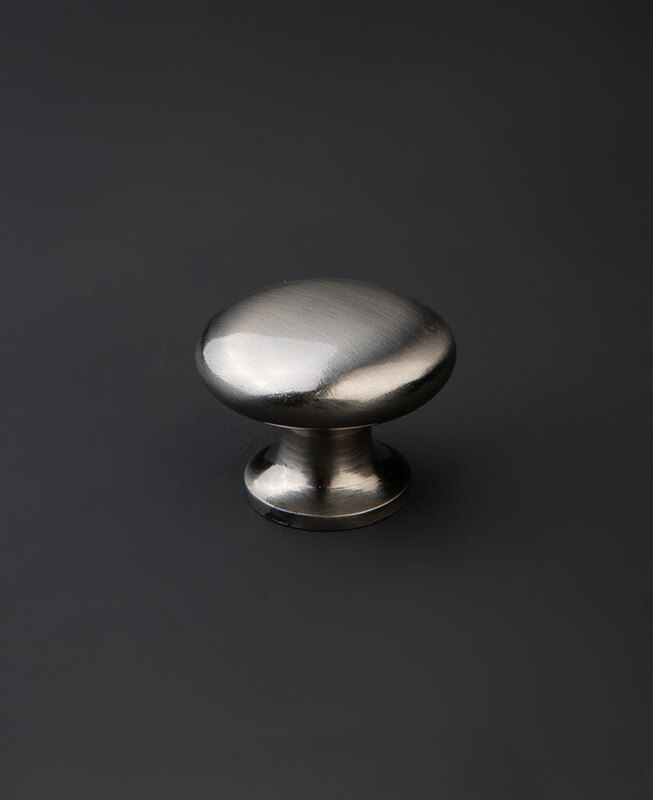 Made from solid brass, this knob is perfect for using as kitchen drawer handles in a contemporary industrial interior. 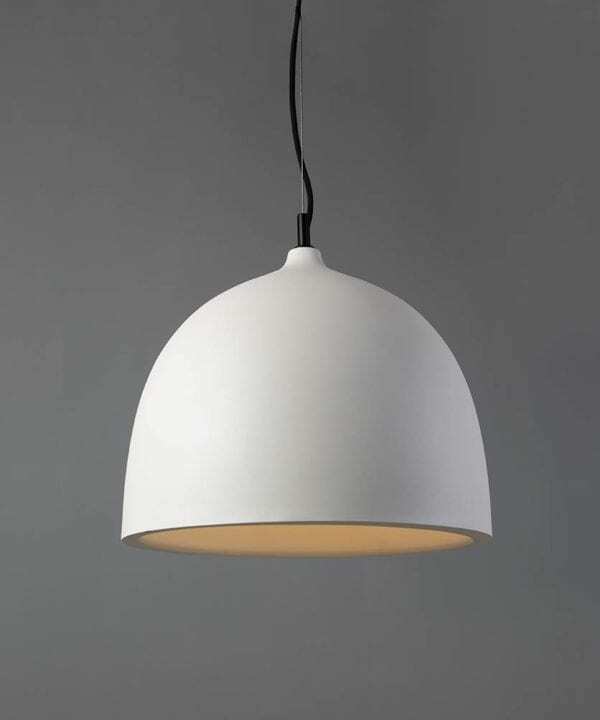 With a stunning brushed silver finish, it looks amazing against any interior style. 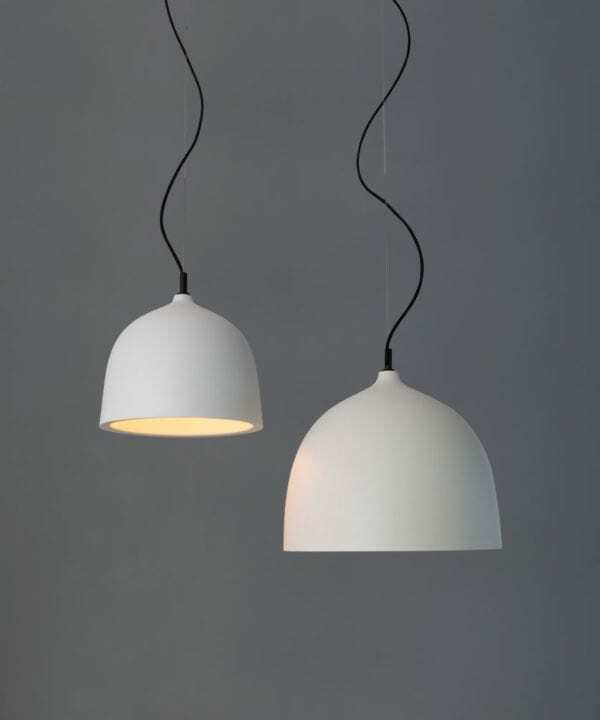 Coordinate across your rooms on cupboards or drawers, for a simple and polished look. 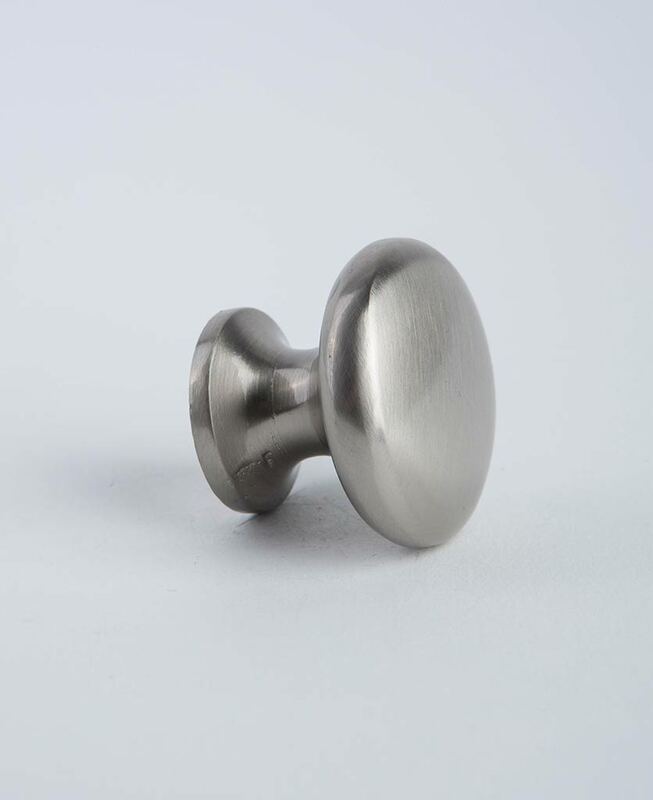 Accentuate an industrially styled kitchen by using these high-end knobs as kitchen cupboard handles or drawer knobs. We love the subtle silver finish against dark greys and navy – but this finish really does go with anything. What’s more, the chunky, ergonomic design makes it really easy to grip. Our Realist knob looks fabulous on rustic furniture. Think reclaimed, salvaged or antique wooden accessories. Use as drawer handles on an old cabinet or chest of drawers to add an instant industrial edge.